You know we only rock with with the best at Made Up On The Go, here are some of our favorites in the industry! 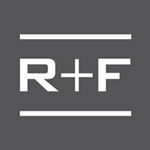 One of NY's top premier wedding gown retailers! We love their on-trend modern dresses and super sweet staff! Premium skincare that actually produces results! Did we mention a 60 day money back guarantee? 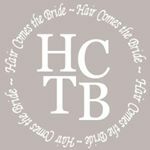 Gorgeous custom bride hair pieces! Perfect for giving your hair the simple yet elegant touch you're looking for!